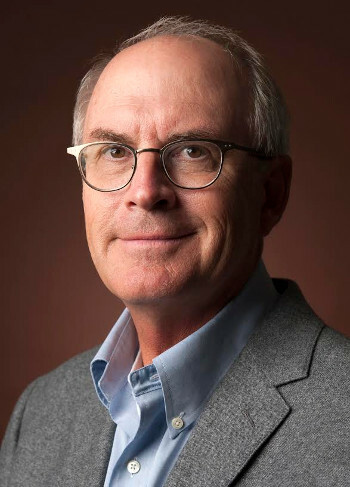 Manchester - Nathaniel Philbrick - "Valiant Ambition"
Join us for a special evening with award winning New York Times best selling author Nathaniel Philbrick in conversation with author Steve Sheinken. "May be one of the greatest what-if books of the age a volume that turns one of America's best-known narratives on its head. From the New York Times bestselling author of In The Heart of the Sea and Mayflower comes a surprising account of the middle years of the American Revolution, and the tragic relationship between George Washington and Benedict Arnold. Valiant Ambition is a complex, controversial, and dramatic portrait of a people in crisis and the war that gave birth to a nation. The focus is on loyalty and personal integrity, evoking a Shakespearean tragedy that unfolds in the key relationship of Washington and Arnold, who is an impulsive but sympathetic hero whose misfortunes at the hands of self-serving politicians fatally destroy his faith in the legitimacy of the rebellion. As a country wary of tyrants suddenly must figure out how it should be led, Washington's unmatched ability to rise above the petty politics of his time enables him to win the war that really matters.